Spiritual Charlotte’s Kendall Heath & Debbie Chisholm muse about all things spiritual and healing in & around Charlotte, NC and waaaay beyond! *Fill out the guest request form on our website to be considered for the show. 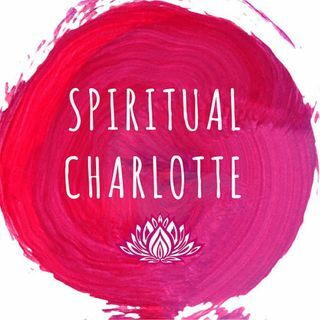 Episode 60: The Spiritual Charlotte podcast wakes up from its sabbatical! Ep. 57 - From Trauma & Emotional Insobriety to a HEMP OIL Solution!